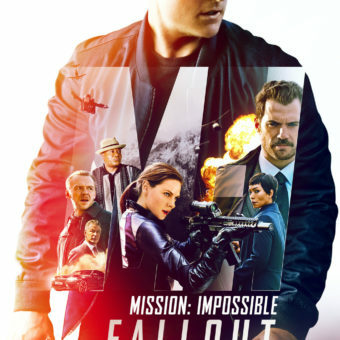 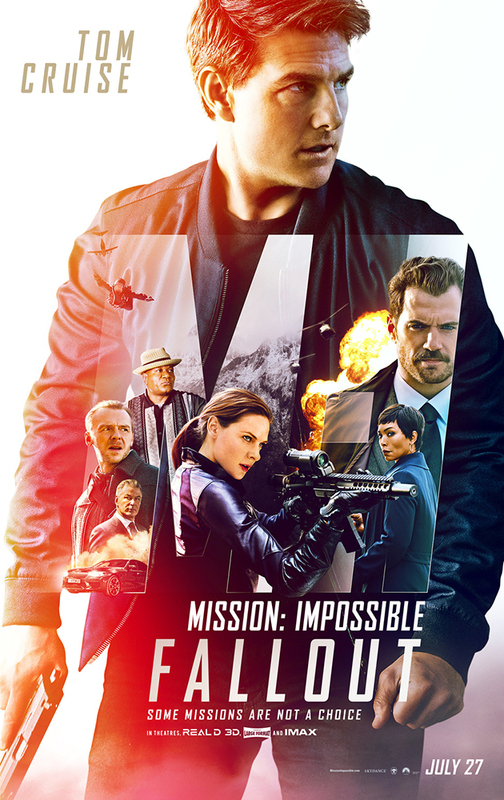 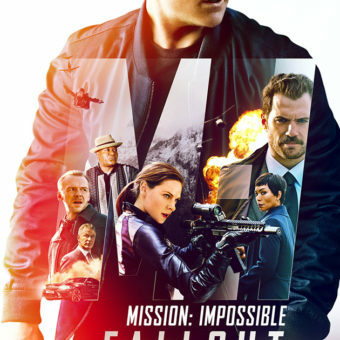 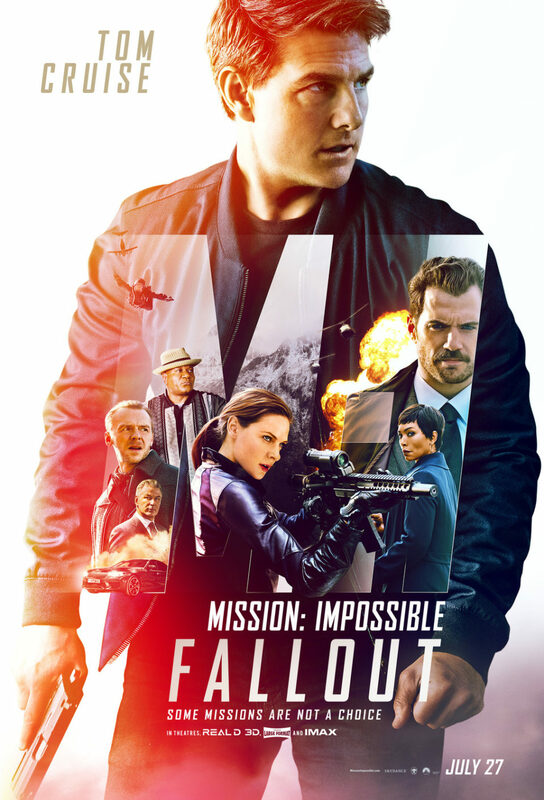 After a mission gone wrong, Ethan Hunt and his team have to race against time to save everyone, but it’s not so easy. 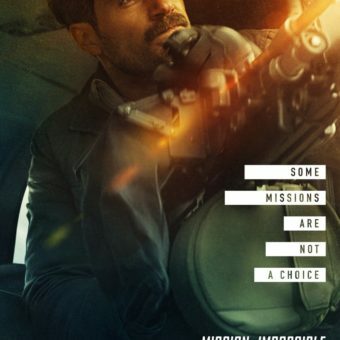 Even the government seems to work against them. 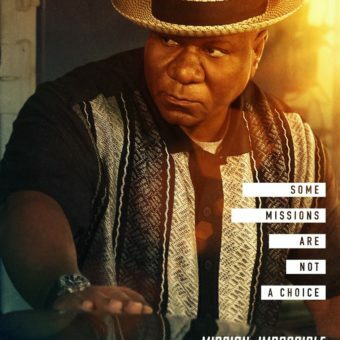 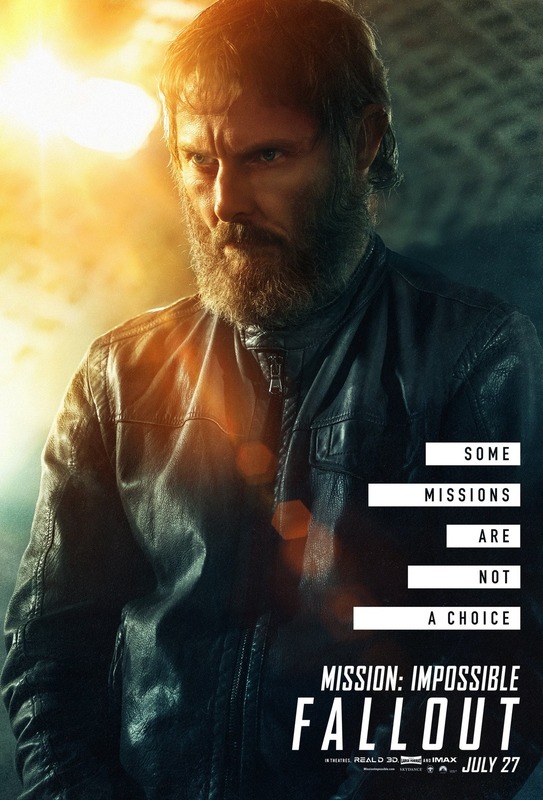 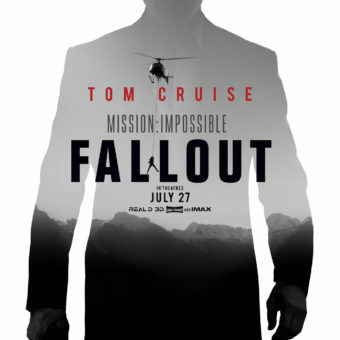 He is hunted by his former allies and the CIA questions his motives while he is trying to prevent a global catastrophe. 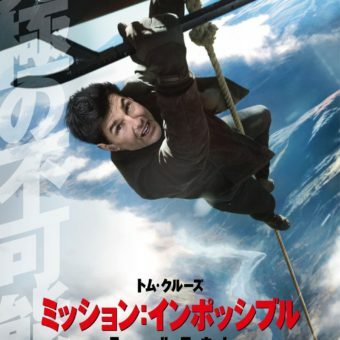 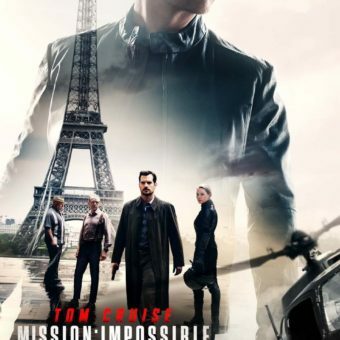 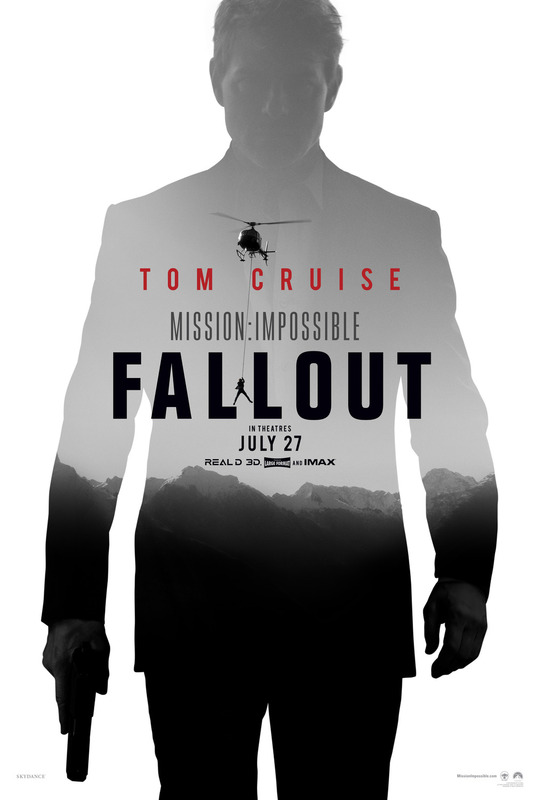 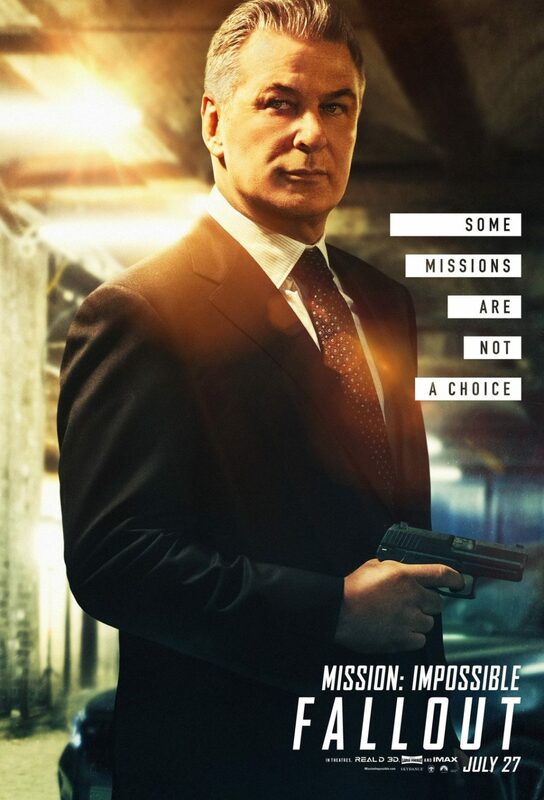 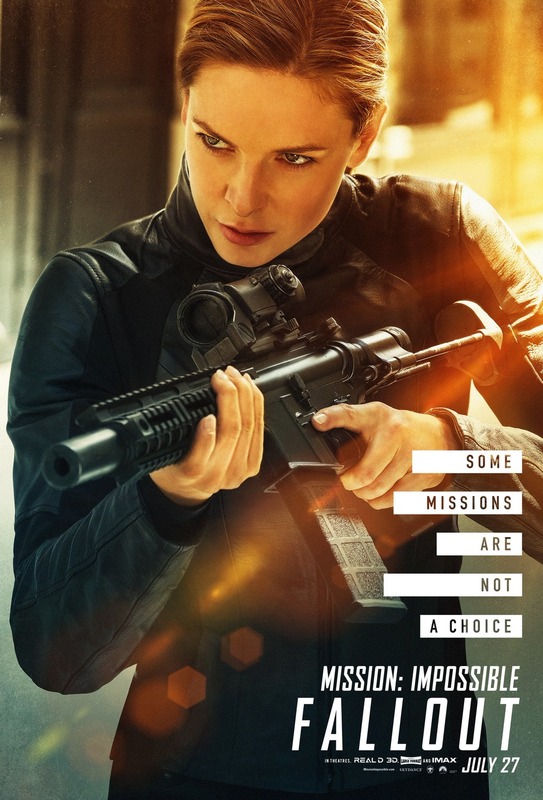 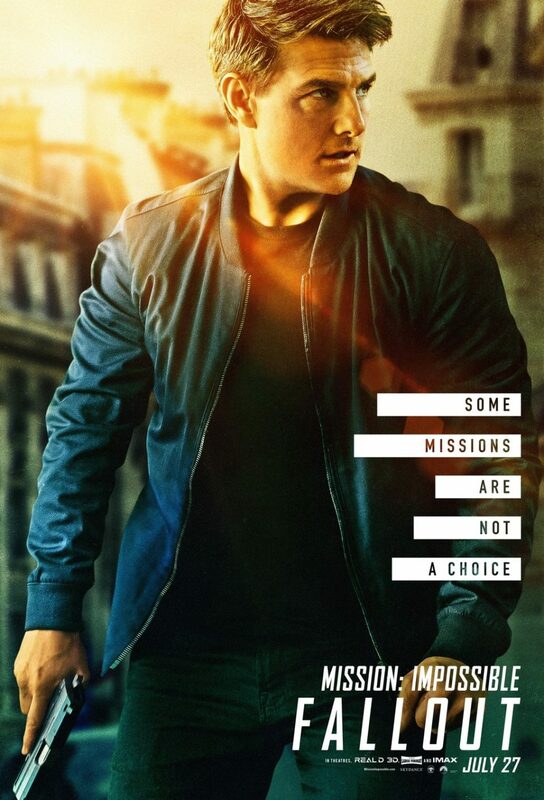 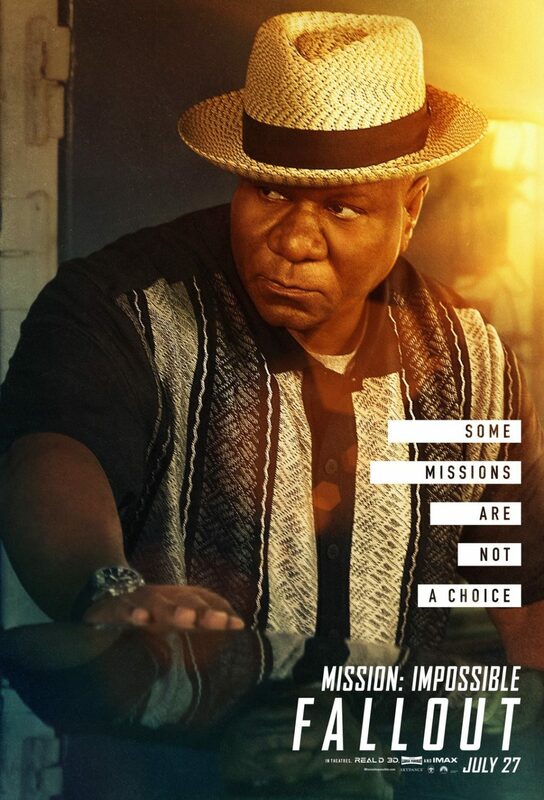 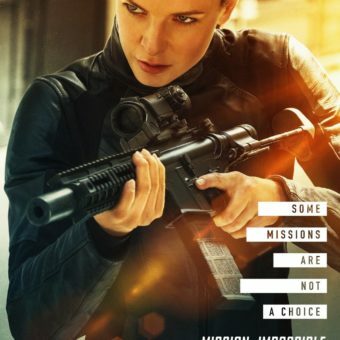 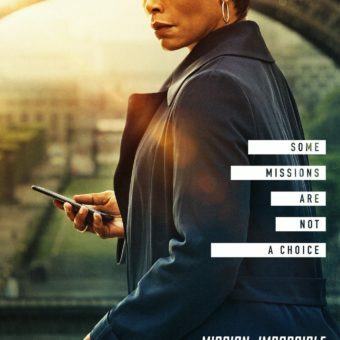 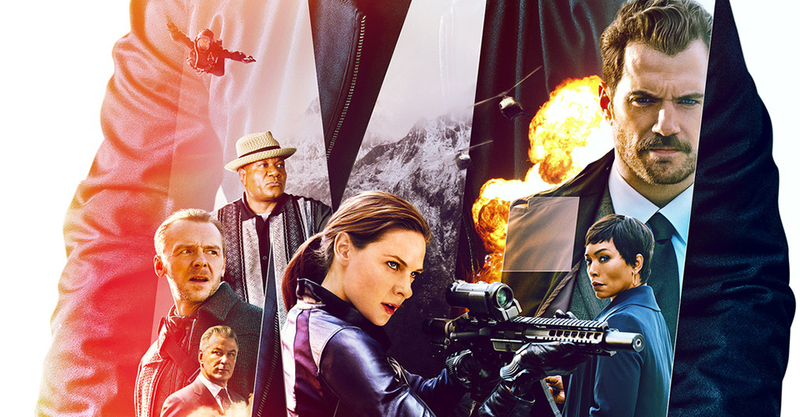 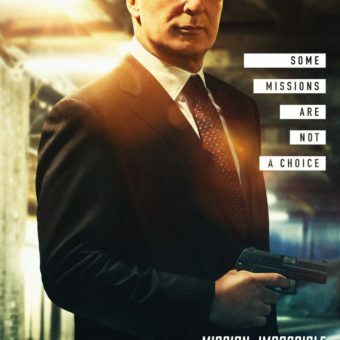 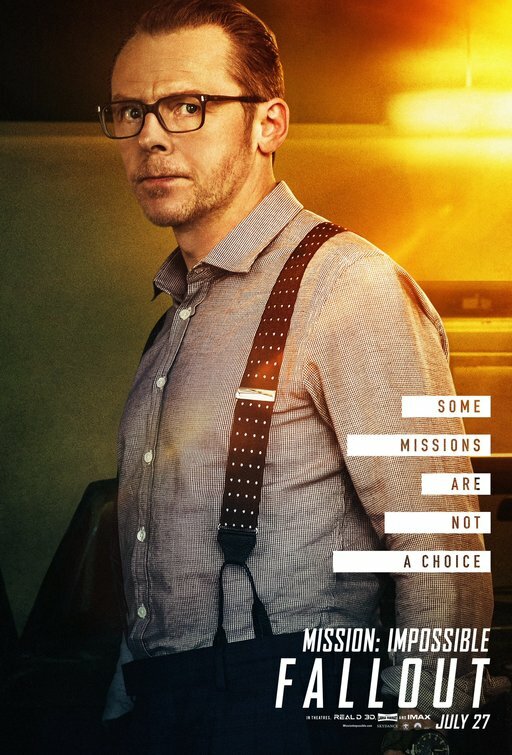 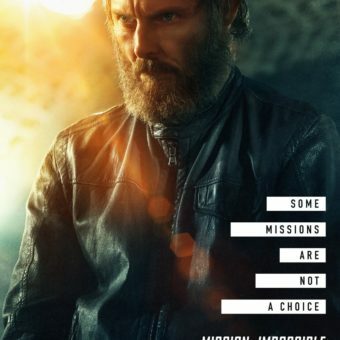 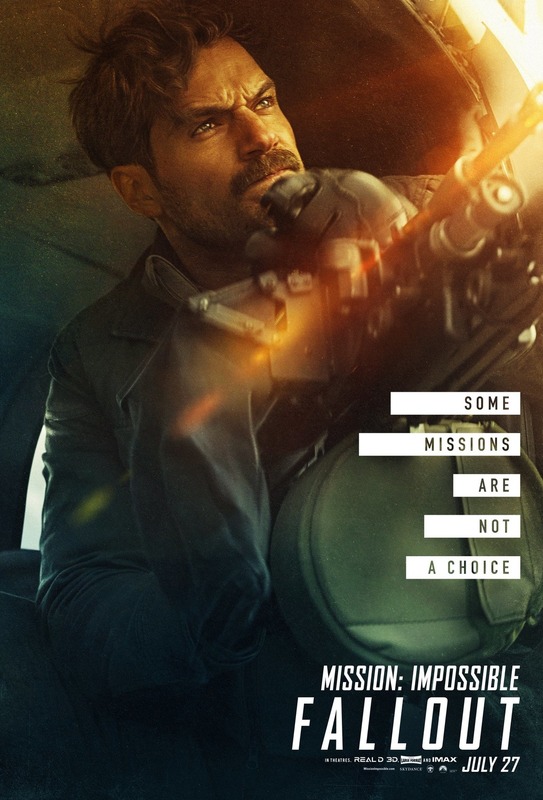 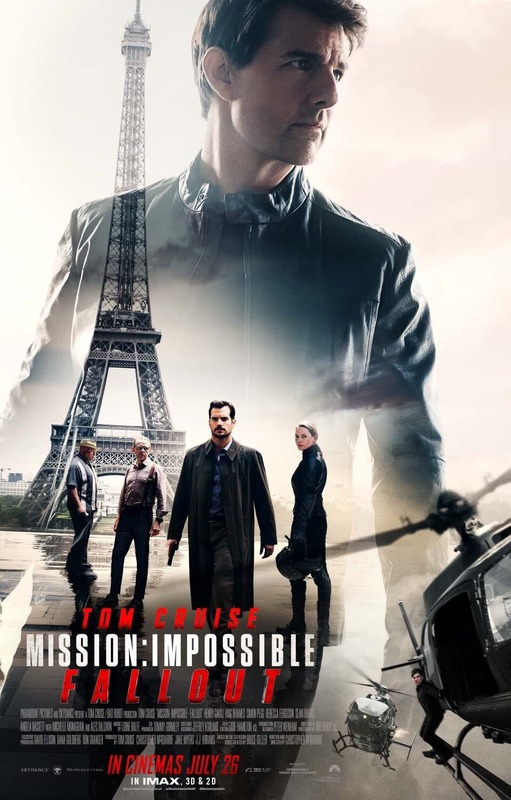 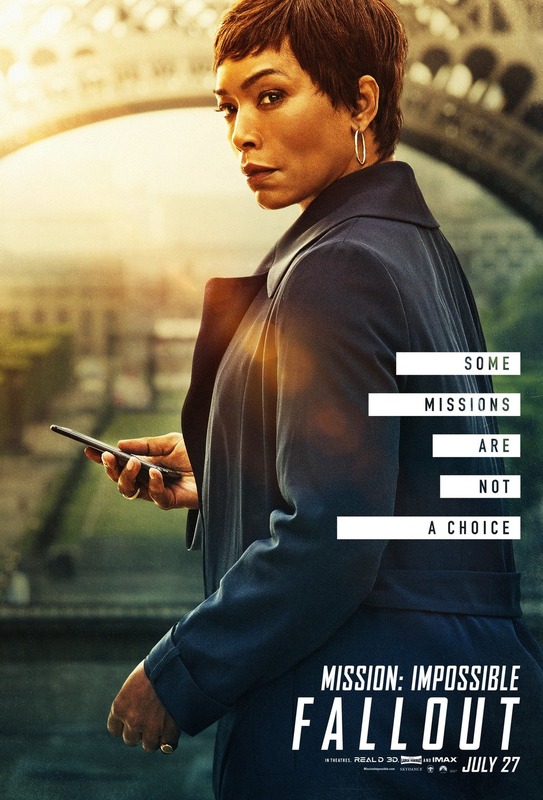 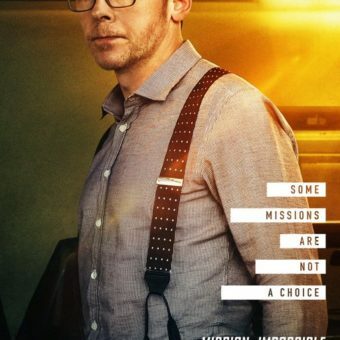 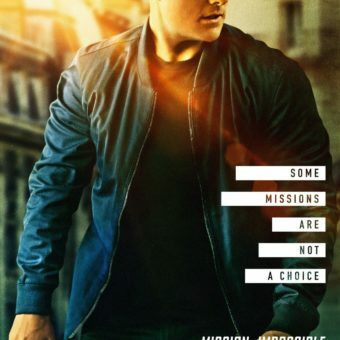 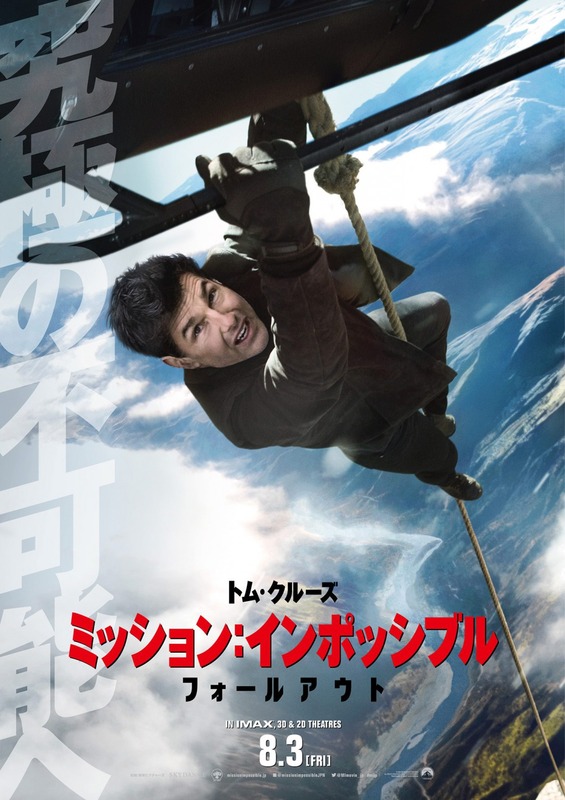 It’s the sixth movie of Mission: Impossible and it will enter theaters at the and of July.